If you are planning to design websites, you need to figure out how to best organize your projects. Web design requires great attention to detail. Each project has its own special needs, and you need to be able to keep your projects organized to avoid any mix-ups. 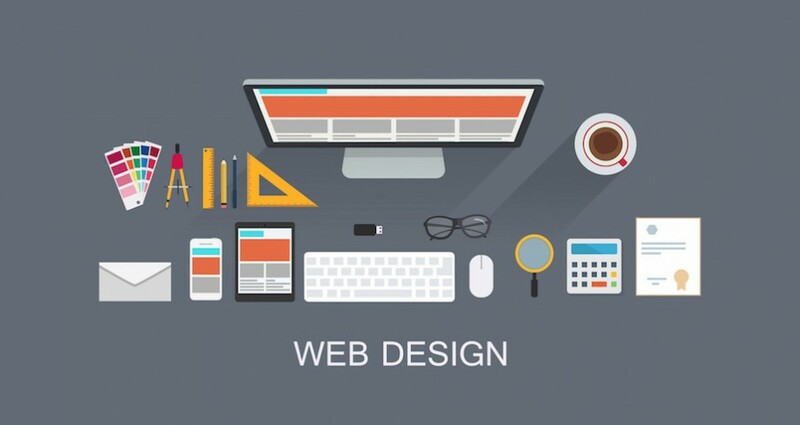 This article will provide you with some tips on how you can manage your web design projects with the greatest efficiency. When you are working on your web design project, you need to focus your attention on the task at hand. You should have a work area where there are no distractions that can take your attention away from your focus. In web design, even the smallest error can cause your website to not display properly. To minimize frequency of avoidable errors, work in a spot where you can really concentrate. Not only will this help you cut down on mistakes, but it will help you get the job done faster. It is natural to want to do everything yourself because you want full control over the look and feel of your website. However, sometimes you may want some functionality in your website that is beyond your expertise, or you may have so many pages to create that you worry you will not be able to finish in time. Even though you are responsible for the projects, that does not mean you have to do every bit of it on your own own. For example, if you have hundreds of images to prepare for the web, that can be extremely time consuming. You may want to consider hiring some help in just prepping and optimizing the images for your website. Even a high school student with some experience in a graphics program can help you with it, so it does not have to cost you that much. There project management software that can help you stay on track of timelines that you have to keep. If you are the type that depends on this type of tool to stay organized, then make the most of it. Put in the phases of your website that need to be completed. Estimate how much each phase should take. Check your progress against the timeline to make sure that you staying on track to meet your deadlines. Keep a list of immediate tasks that you have to accomplish everyday. This will keep things moving at a consistent pace. Frequently, you cannot continue with the next step until the previous step is done. Keeping a list will ensure that you get all of your necessary tasks done. Avoid working on multiple projects at the same time. This will prevent any mix-ups on tasks that you have to do. It is best to just work on one project at a time to keep things organized. If you can stay organized, you can get more projects done than you would ever think possible. Follow the tips in the above article to manage your projects in the most efficient manner. Posted on January 22, 2018 by Christopher Cofer. This entry was posted in Web design and tagged article to manage your projects, display properly, Manage Your Web Design Projects, tips on how you can manage your web design projects, website. Bookmark the permalink.